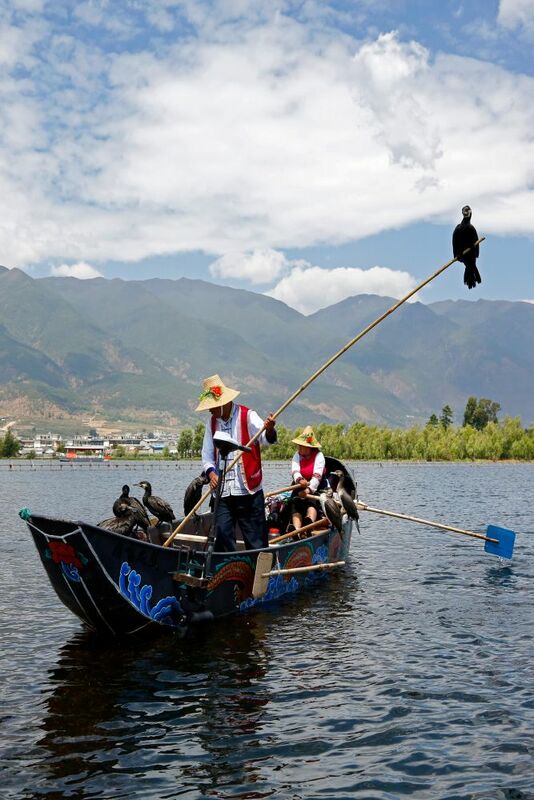 When our guide said he was going to take us to watch the Cormorant Fishing at Dali China we jumped at the chance. We had seen images of these fishermen but had never experienced it first hand. This was one of the best tours we did and can recommend it to anyone visiting Dali.